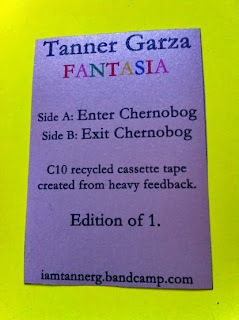 After discovering a tape limited to an edition of 2 by Tanner Garza, I wondered what could be better than knowing that only one other person shares the “Black & Gold” cassette with me. 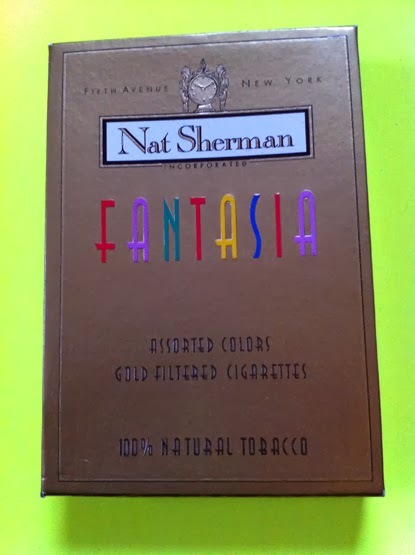 I then found this tape, which was limited to an edition of 1. 1 is the loneliest number, but there is also something satisfying in knowing that I am the only one who possesses a copy of this cassette. Apparently, my love for cassettes really brings out the nerd in me because if anything is limited to a small number I will be sure to buy it just because I don’t want to be without. This is funny in the sense that if you’re a label or music maker and you’re planning on releasing a cassette, sometimes less really is more. 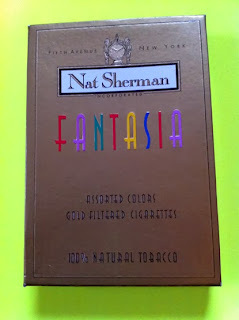 It’s strange how the idea of “limited edition” affects people, especially me. 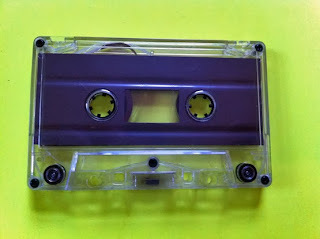 If I see a tape on Band Camp and there is only one left I will most certainly buy it. 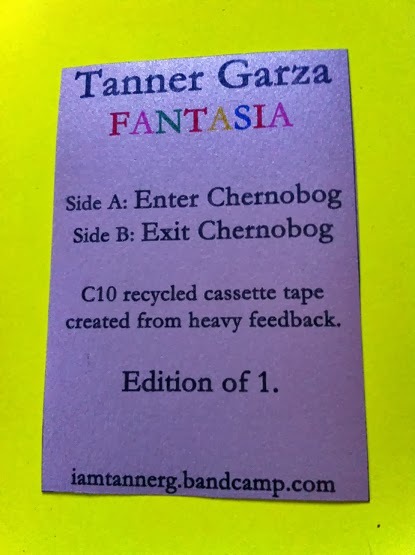 So, third verse same as the first: This is limited to one, thus you cannot buy it yourself but you can still go to the link to listen to it online and you can always look for more limited releases by Tanner Garza. The music on here actually bothered my cats and I think it’d drive dogs completely nuts. There are some high pitched noises that are somewhere between a fax machine and a dialup modem. And yes, I realize as I type that it makes it seem like this should be seapunk, but alas it is not. Could there be a place for music somewhere between ambient/lo-fi and seapunk? A sort of slower version of seapunk, if you will? I’m not sure, but I think Tanner Garza might be getting there. Can we call it “seafi”?